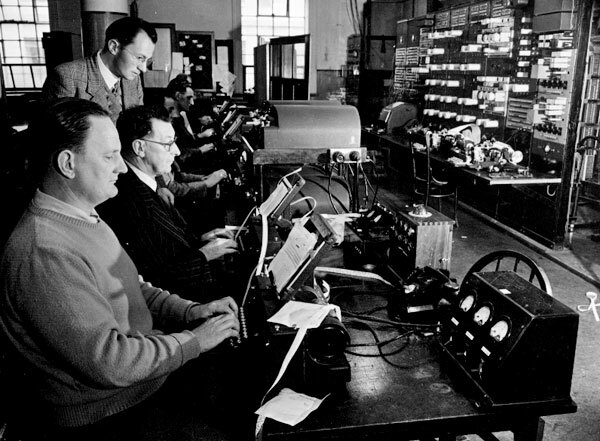 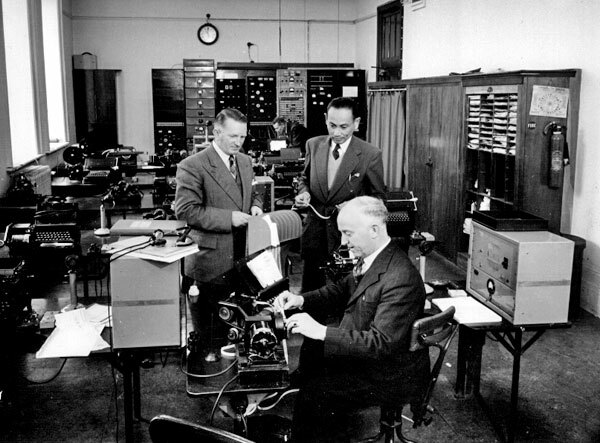 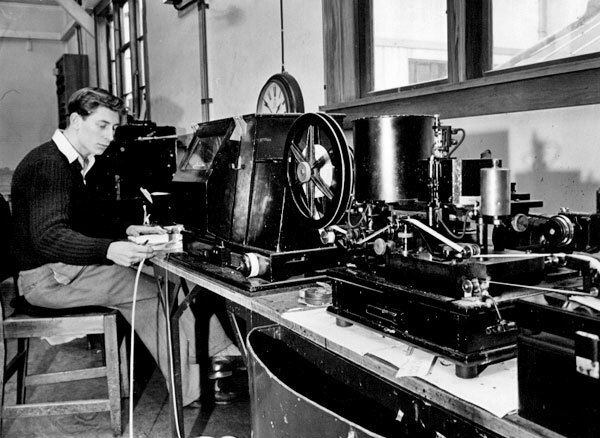 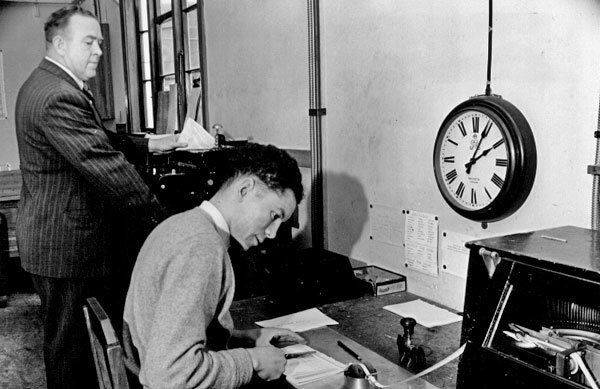 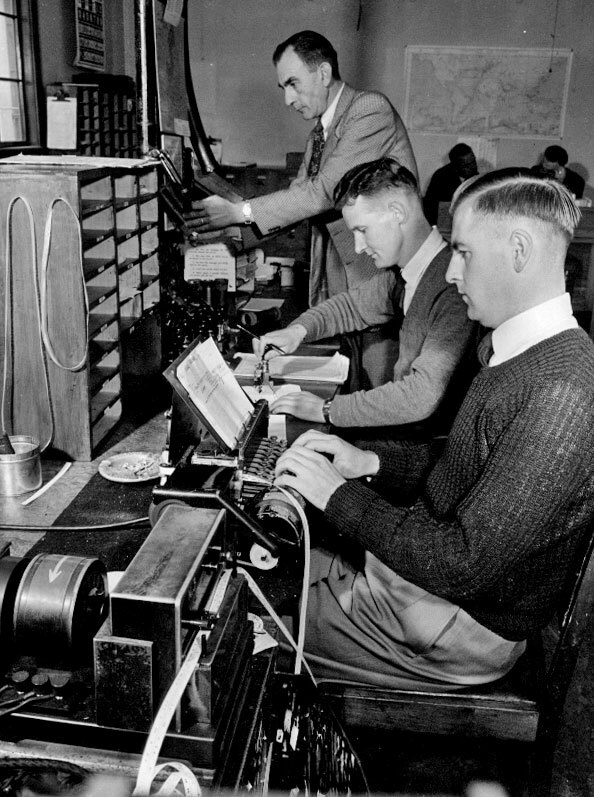 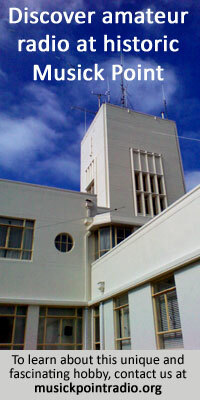 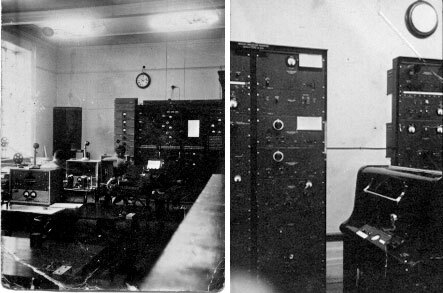 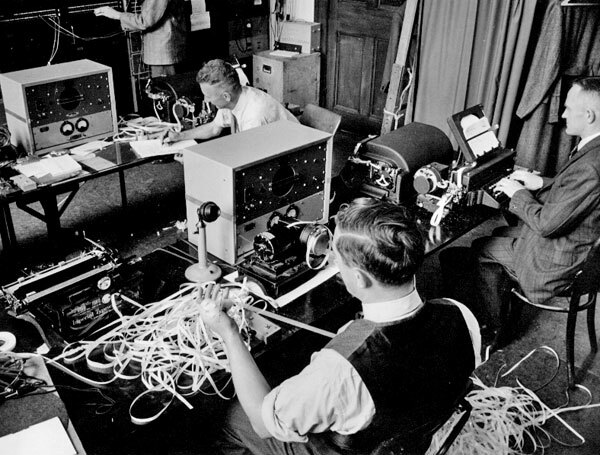 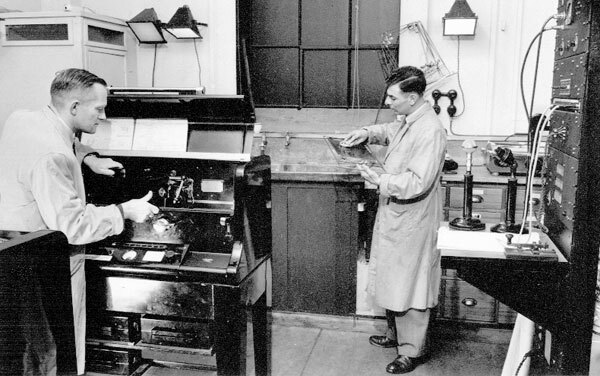 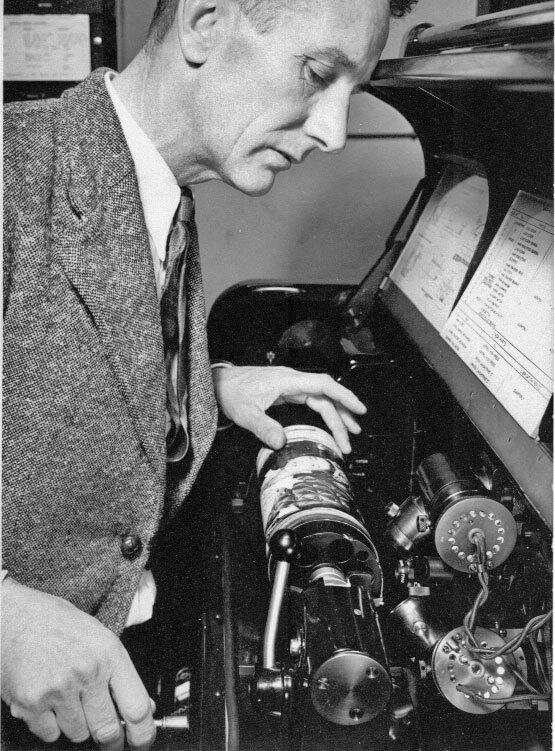 This facility was located in the General Post Office, and handled radiotelegraph and photo facsimile services using transmitters at Himatangi Radio and receivers at Makara Radio. 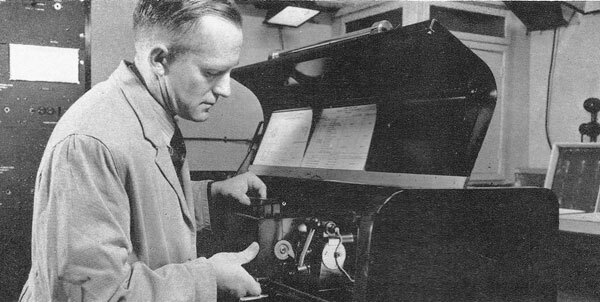 In this 1956 video produced for the New Zealand Post Office, the Muirhead-Jarvis machine is seen in action, beginning at 3:21. 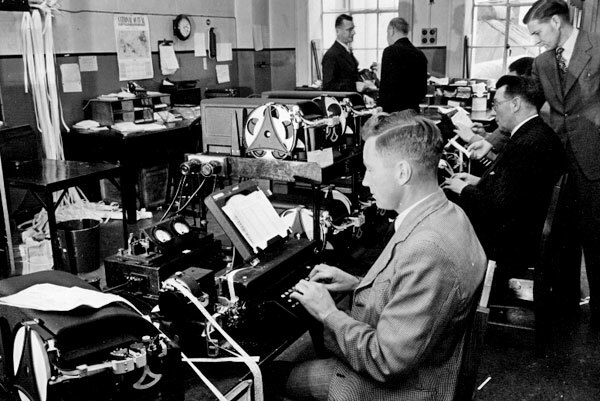 I think the two photos above are a room where reporters could type their own stories back to their newspaper both in New Zealand and abroad. 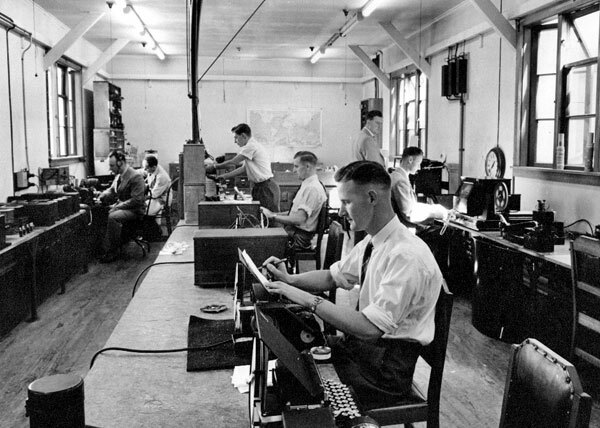 Possibly these positions were installed to meet the demand for things like Royal Visits.